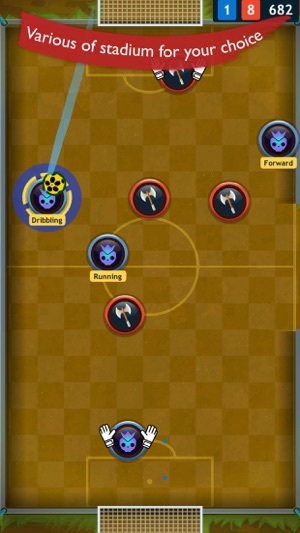 Let the world see your soccer skills, tactics and timing. 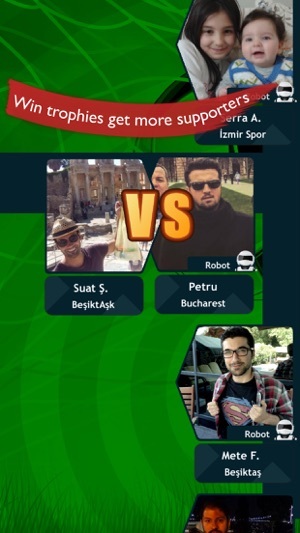 Play online against real players around the world or play offline against robots(AI) which are getting better and harder. 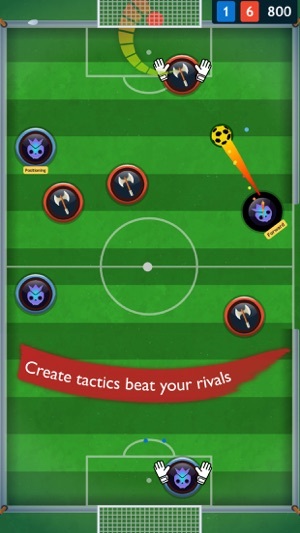 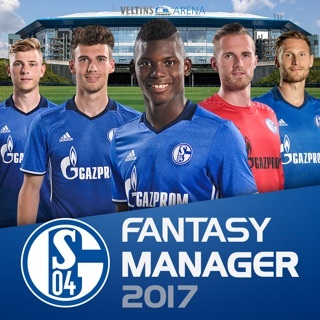 Beat your rivals get more supporters, level up and unlock stadiums and jerseys. 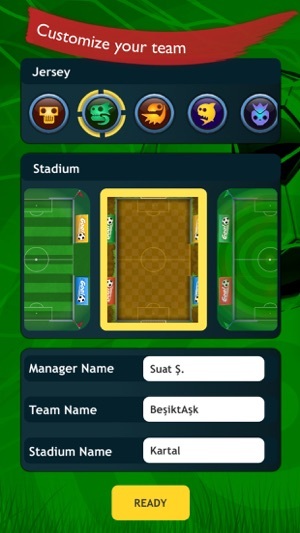 Simple and brilliant game controls let you control all your team members in real time. 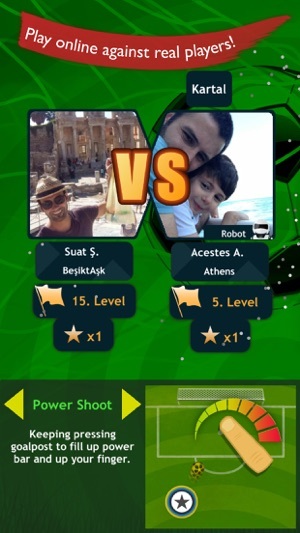 Soccer Arena Online is not like the others, it's fast paced multiplayer, no waiting opponent's turn. 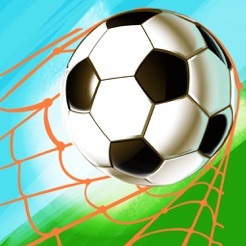 You will have soccer experience you have never had before!